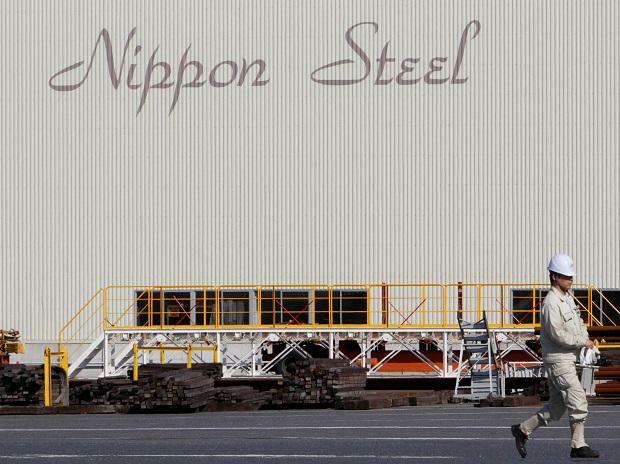 Japan's Nippon Steel Corp, is set to bolster overseas operations, especially in fast-growing India, to bypass growing nationalism and capitalize on growth abroad as it faces shrinking demand at home. "India is the fastest-growing market in the world and our investment on Essar's operations will be our key project for this year," said Nippon Steel's new president, Eiji Hashimoto. "It's a big investment, but this deal was a bargain," Hashimoto told reporters in March. The deal also gives Nippon Steel access to a country that is difficult for foreign companies to enter amid a "Make in India" policy and that has often implemented safeguard duties on steel imports. From April 1 this year, the 63-year-old Hashimoto - with extensive overseas experience - took the helm of the world's third-biggest steelmaker, which changed its name from Nippon Steel & Sumitomo Metal Corp.
"The change reflects our commitment to growing globally and winning global competition as a Japan-born company," he said, adding that it wants to regain and maintain it previous No.1 status by market capitalisation. Nippon Steel was intermittently the world's No.1 by market cap between 2013 and 2016, but its market cap now stand at $16.8 billion, behind peers Baoshan Iron & Steel at $23.4 billion, ArcelorMittal at $20.3 billion, Posco at $19.4 billion and Nucor at $17.5 billion, according to data on Refinitiv Eikon. "China, which makes half of global steel, is a big threat. We need to keep improving our products and cost competitiveness," he said. Nippon Steel has aggressively invested overseas in the past several years, including its 2018 acquisition of Sweden's Ovako, which makes speciality steel used in industries. "Production overhaul is more pressing issue," said Yuji Matsumoto, an analyst at Nomura Securities. "We need to raise our production capability as stable output is our base for global competition and higher profits."